Is It Safe to Take Valerian Root With Xanax? Used for centuries in traditional medicine, astragalus root continues to act as a potential remedy for colds, infections and liver problems. Astragalus root can be consumed in several forms, including teas or powders. Few side effects exist, but certain precautions should be observed before considering this herb. Astragalus root comes from a perennial plant native to China, Mongolia and Korea. The University of Maryland Medical Center says it has been used for thousands of years in traditional Chinese medicine. Astragalus root is known as an adaptogen, meaning it can help defend against emotional, mental or physical stress. Its rich antioxidant and antibacterial properties help boost immunity and ward off infection. 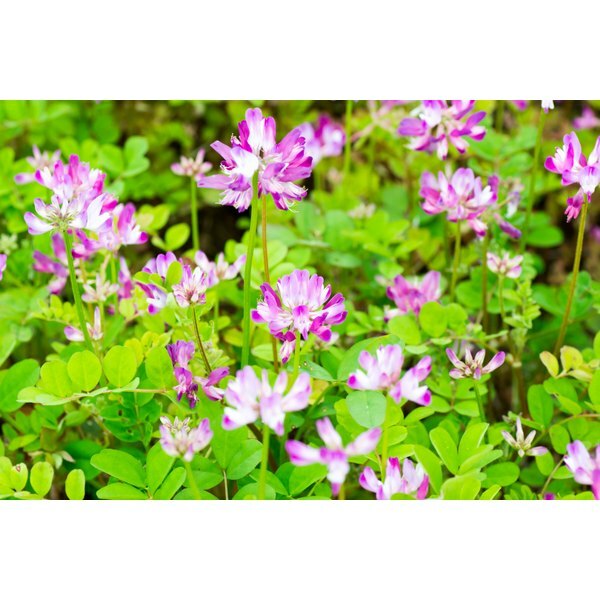 Astragalus root is also used in efforts to lower blood pressure and protect the liver. Dr. Mehmet Oz, also known as Dr. Oz, says that because of astragalus' ancient history, along with more recent clinical use, it is generally considered safe with no side effects at recommended doses. But it can cause an increased bleeding risk, so people with bleeding disorders should consult their health care practitioners prior to considering this herb. Atragalus root can also lengthen the time it takes for the body to eliminate lithium. In addition, it is a mild diuretic. Because astragalus root stimulates the immune system, people with autoimmune disorders like rheumatoid arthritis, lupus or celiac disease should consult with their doctors before using astragalus root. People on medications for such diseases, along with individuals taking any other kind of drug that suppresses the immune system, should also proceed with caution. Lastly, cyclophosphamide -- a drug sometimes used after organ transplant surgery to help prevent rejection -- along with corticosteroids can interact with astragalus root. Astragulus root's classification as an adaptogen means it can help balance the body regardless of the issue, says the Tillotson Institute of Natural Health. But the University of Maryland Medical Center notes many holistic health care providers steer away from recommending long-term use of one specific adaptogen like astragalus root. Rather, adaptogens should be rotated every few months. The Tillotson Institute praises astragalus for its reputed safety and effectiveness but also highlights the use of other adaptogens like soybeans. Dr. Oz: Astragalus Root -- Is This Right for You?